The Tailwind app saves you time and money when scheduling for Pinterest and Instagram. Plus the new features of the Tailwind app gives you the ability to reach even more people with your content. Melissa has been with Tailwind for over 7 years and has seen the company grow from 50 members to over 300K members all over the world. I spoke with Melissa a few years ago and the tips she gave me completely changed the way I used Tailwind, saving me a ton of time. 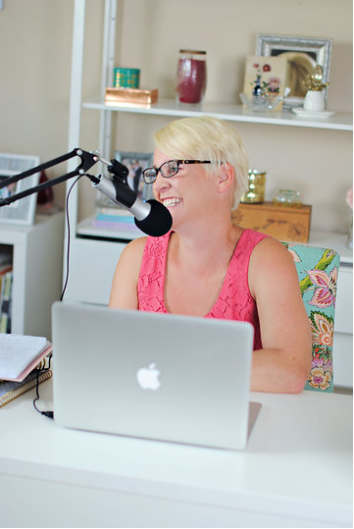 Things have grown and improved so much over the past couple of years though, so I wanted to have her back to tell us the best ways to use Tailwind and how it can help us grow our businesses while saving time. The Tailwind App is a company that listens to its users. When they learned that many of their users were using elaborate spreadsheets or participating in complicated Facebook groups where they had systems for sharing each other’s content, they knew that they needed to create something to help their users. And Tribes was born. Tribes is a great way to find like-minded pinners and grow those reciprocal relationships while getting your content in front of new audiences and having great content to share with your own audience. I personally had to recently create a new Pinterest account since my business has now taken a turn much more toward teaching others how to grow their blogs. 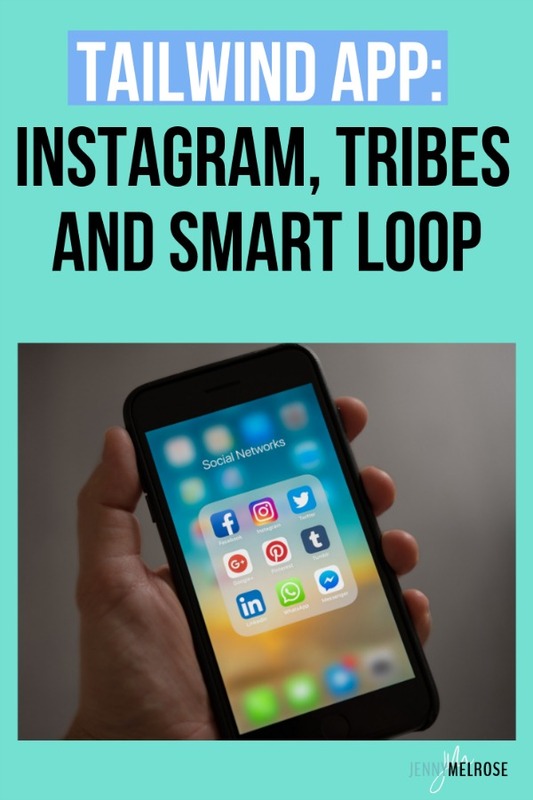 Having been one of those who had the crazy spreadsheets and who did the Facebook group thing back in the day, I was pleasantly surprised at how easy it was to find Tribes in my niche and whose content I could confidently share with my audience. Melissa says to join as many Tribes as you can easily keep up with and as are working for you. Tailwind App provides you with insights that will show you where people are repinning your pins, how many shares and repins you’re getting, etc. It’s important to know that not all Tribes are created equal. Pay attention to the analytics and stay with the ones that are working well for you and leave the ones that aren’t. The best way to use Tribes is to create your own. Create a Tribe and invite your friends to join you. This allows you to set the rules for the Tribe and to maintain more control over the quality of the content being shared. 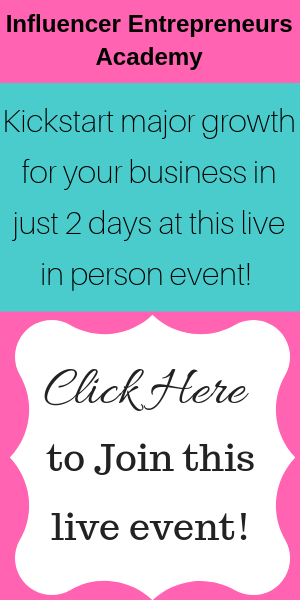 *Are you curious about the Virality score and how to use it? Tune into the podcast to hear Melissa explain it and when you need to pay attention to it. Melissa’s favorite part of Smart Loop is the seasonal loops available. Keep in mind that Pinterest is a long game and the pins you pin today may not start really showing in the feed for a few weeks, if not months. So if it’s August, you need to start adding your holiday pins to the Smart Loop. You may not be thinking about Christmas decorations when you’re sitting by the pool or on the beach, but Pinterest is. The great thing about the Smart Loop is that you can set those pins in a seasonal loop and you never have to think about them again. You don’t have to remember in Augst to pin your Christmas pins; Smart Loop does it for you. Smart Loop works with your evergreen content to keep it from being labeled as spam by Pinterest but still helps you gain that much-needed traction. We all know that Pinterest is encouraging us to use multiple images per pin so if you have a pin that does super well, make 5 different versions of that pin and let Smart Loop drip it out to the relevant boards for that pin. Because Tailwind built Smart Loop along with Pinterest, they were able to follow the latest best practices. You can be assured that your pins will go out at intervals that Pinterest approves without being considered spammy. Tailwind App has recently developed an Instagram scheduling tool as well. This tool helps not only with scheduling your posts, but also with scheduling stories, hashtag research, sharing your IG posts to Pinterest, and even sharing them to Facebook with a Facebook optimized caption. You can add your 30 IG hashtags within the post and also set the Facebook caption so that it’s all in there ready to go. Once your posts go out, your pin will be posted to a relevant board. Tailwind currently does not have the ability to upload video to your stories or to Pinterest but can post them to your IG feed. Stories are not auto-posted; you will receive push notifications for your stories. We have covered many of Tailwind’s most prominent features but when I asked Melissa if there were any I had missed asking about, she mentioned one that I thought was too important not to share. 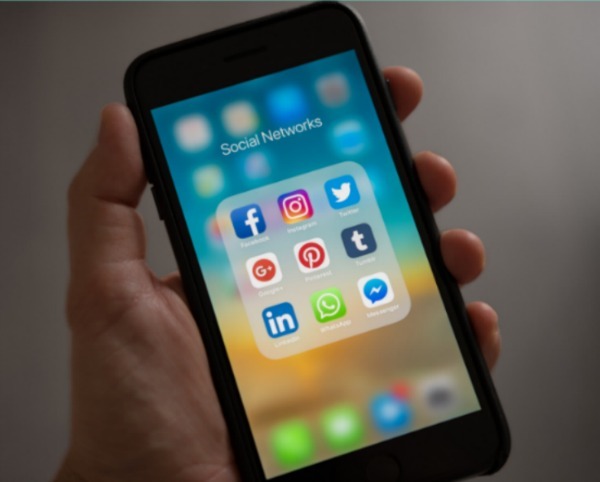 When you create a pinnable image for your blog posts, if you have a Facebook optimized image also, you can create the Facebook caption and schedule it at the same time that you schedule your pin. So you’re scheduling two things at one time. With Tailwind, you actually have the ability to cross-post in one step. This negates the need for multiple plug-ins and cuts your work in half. And to me, that’s the whole point of using Tailwind. It cuts your time drastically while allowing you to be more consistent than ever. I have always been happy to tell people that I use Tailwind to schedule my Pinterest, but now knowing that it can do not only Pinterest but also Facebook and Instagram as well, I am even more excited about using it. Tailwind is the one tool that everyone can use to save time in their business. Follow Tailwind on Instagram, Twitter, and Facebook for tips on using all the tools they have available. And sign up for your Tailwind account today!